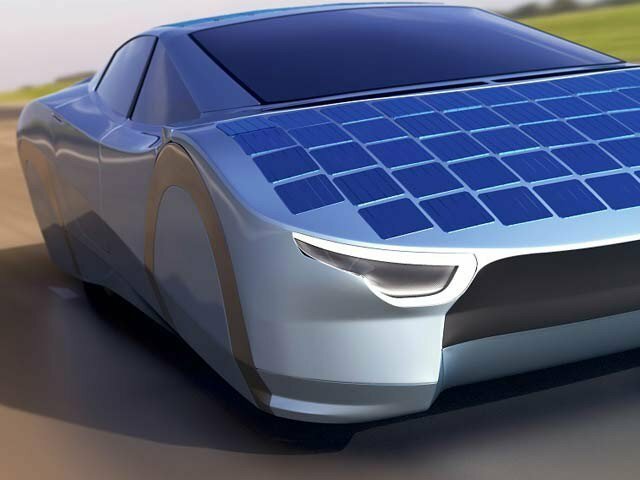 Amsterdam, A startup company of Holland has introduced the first complete solar car of the world in the market. This is the first solar car, which got the ‘Climate Inverter Award’. This car has been designed by a company of Holland, ‘The Light Air One’ and it has claimed that this car charged itself automatically and after getting completely charged, it can cover the distance of 400 to 800 kilometers. The research work is being carried on the cars, which run on the solar energy but no commercial car is introduced in the market till now, which can compete with other cars. For example, ‘Prius’ of Toyota covers the distance of 4 kilometers with the solar energy and it is needed to charge it again and again through the electricity. technology has been made for it. In this connection, 5 partner companies have been working in the market for last many years but no real image or the detail has been issued. There is no image of any model of the car has been provided on the website of Light Air One. According to the website of the company, first ten cars of 2019 will be launched in Europe. 100 more cars will be manufactured in 2020 and they will be introduced in the market.